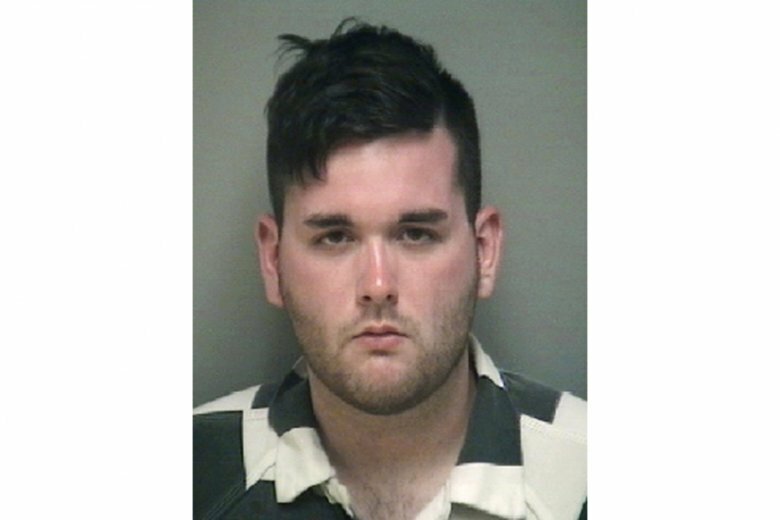 Marissa Martin testified Monday at the trial of James Alex Fields Jr. about joining a group of “happy people” marching in Charlottesville on Aug. 12, 2017. 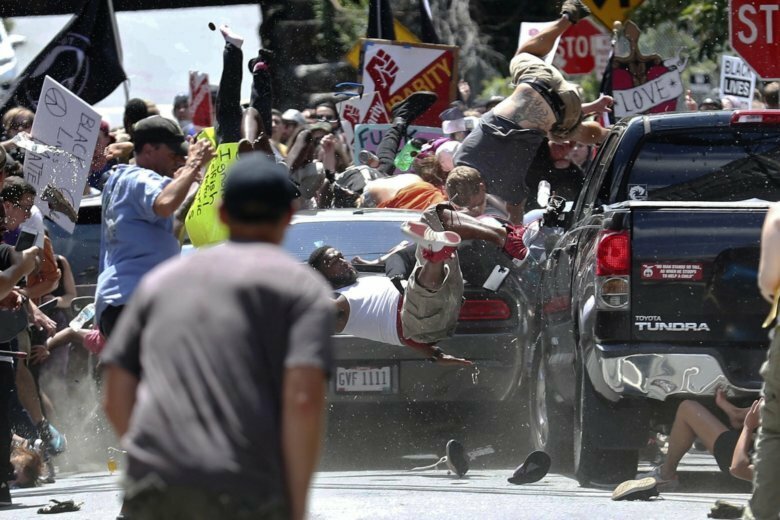 She described the scene turning to “complete chaos” as people were knocked to the ground. 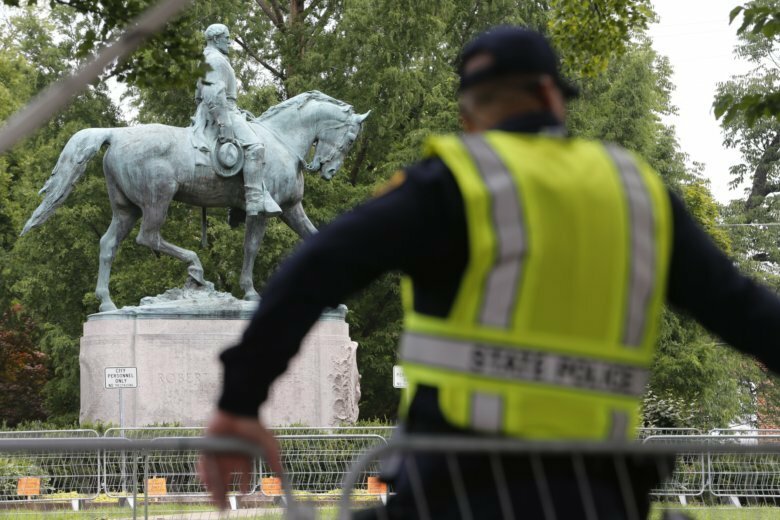 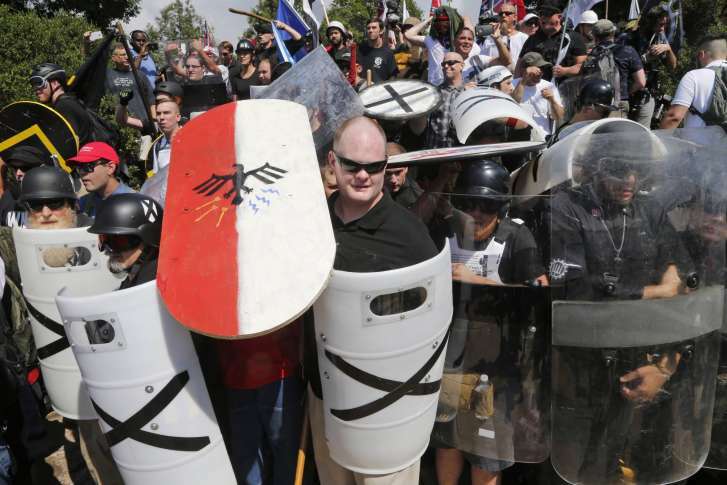 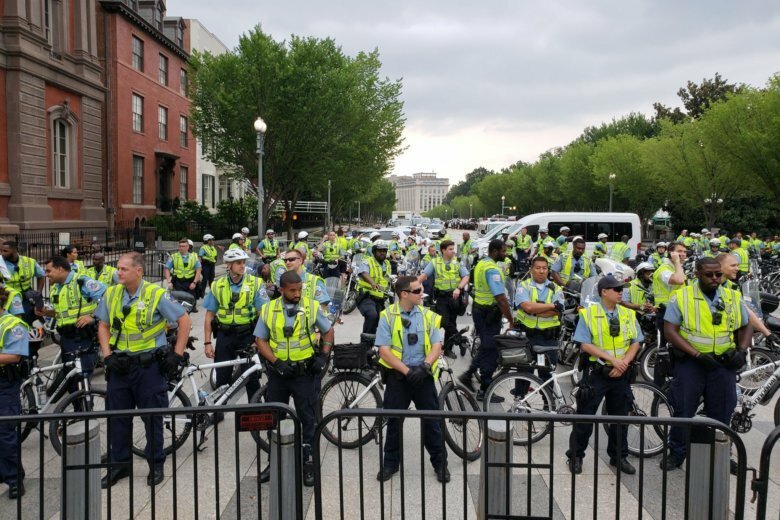 The District government says the estimated cost for the police and other city agencies to respond to the white nationalist rally near the White House Sunday is expected to hit nearly $2.6 million. 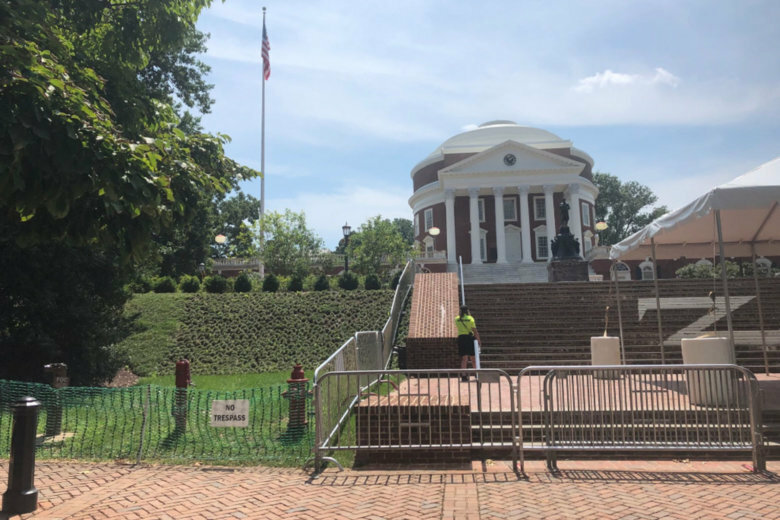 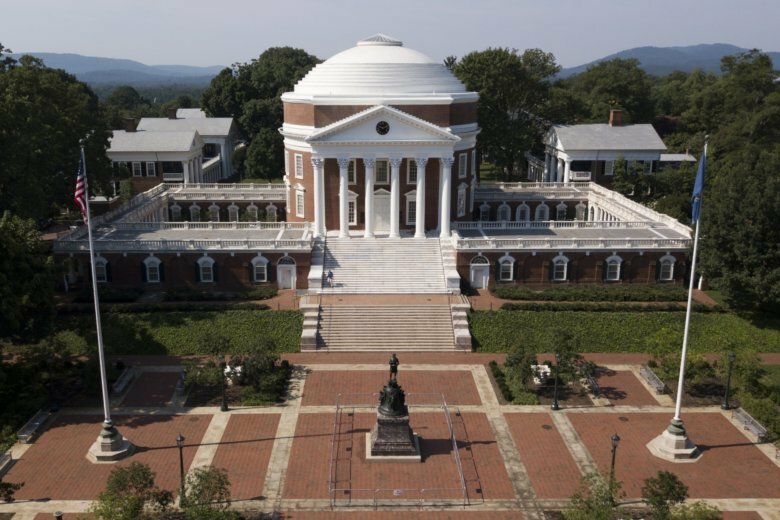 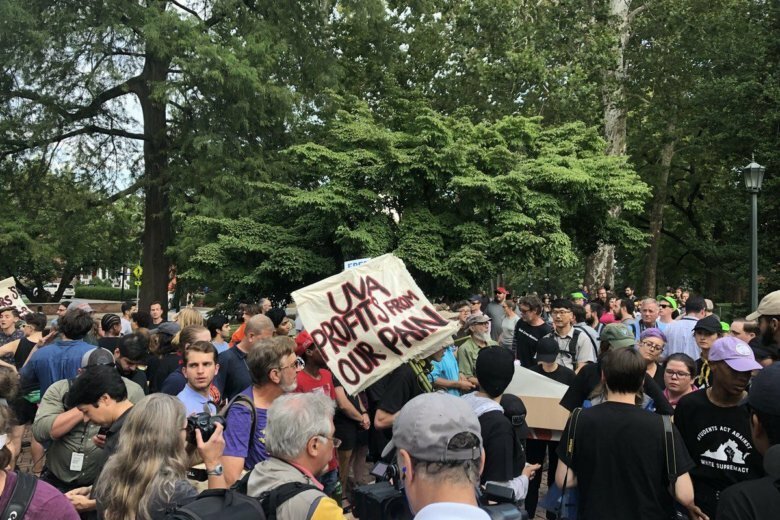 University of Virginia students have come together to rally ahead of the 1-year anniversary of the white nationalist rally in Charlottesville, Virginia. 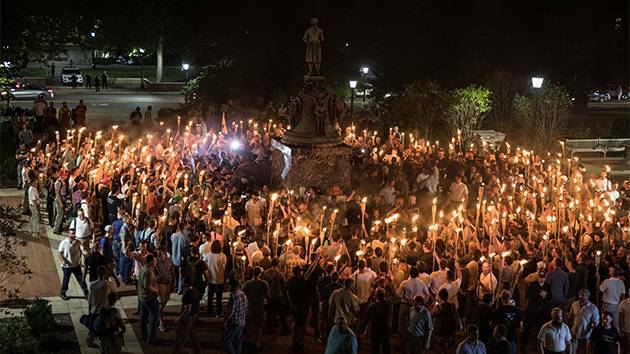 Watch the livestream. 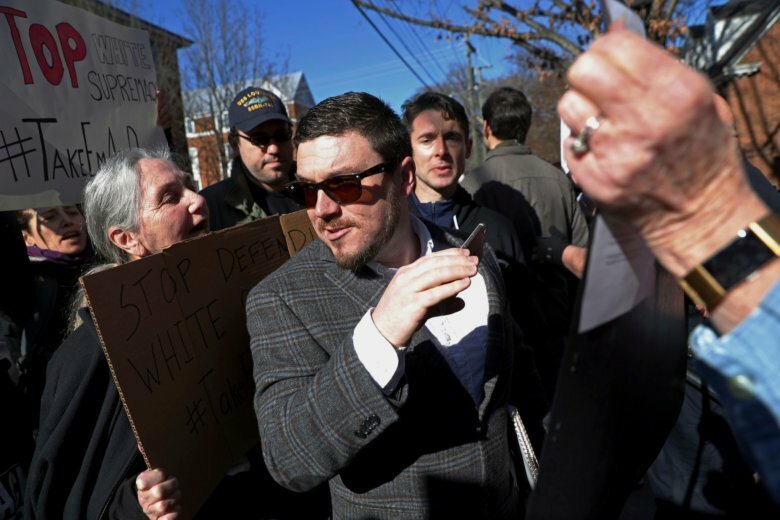 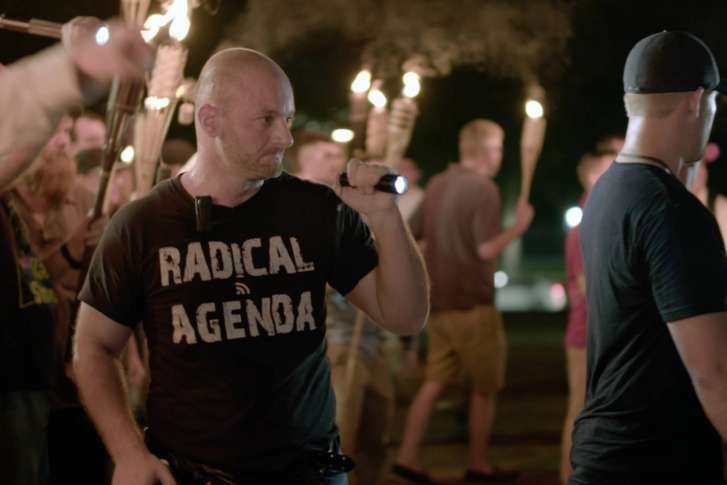 Charlottesville braces for the one-year mark of the deadly clash between white nationalists and counterprotesters, and the city is responding by holding anti-racism events this weekend. 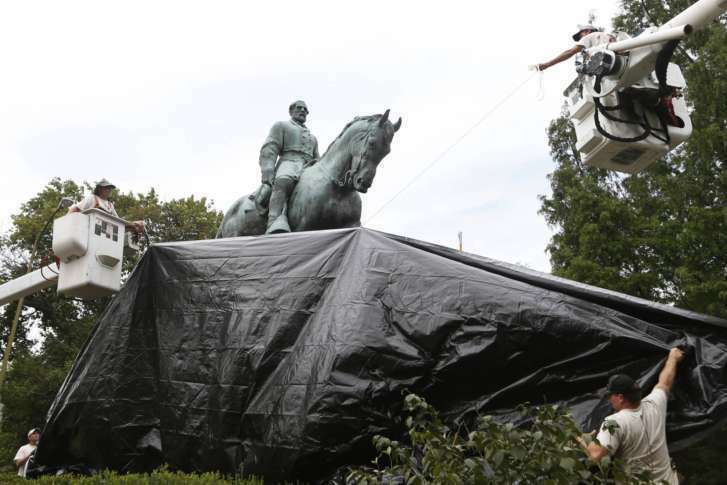 The city had shrouded the statues to mourn the deaths and severe injuries suffered in the Aug. 12 white nationalist protests. 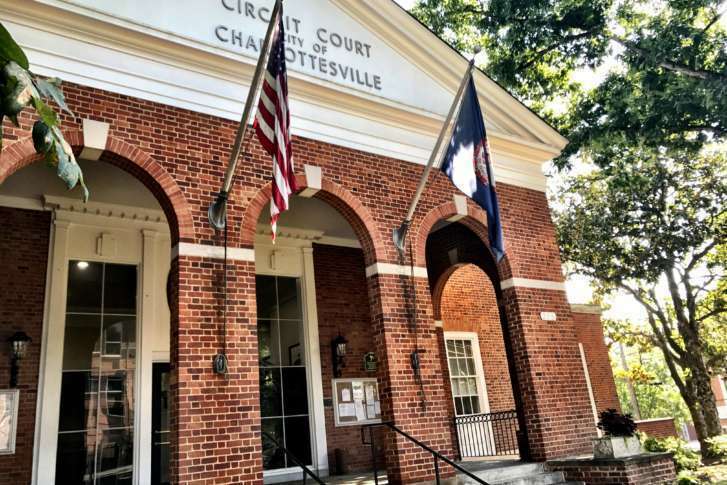 The City of Charlottesville has denied a permit requested by the organizer of the August white nationalist rally that turned deadly. 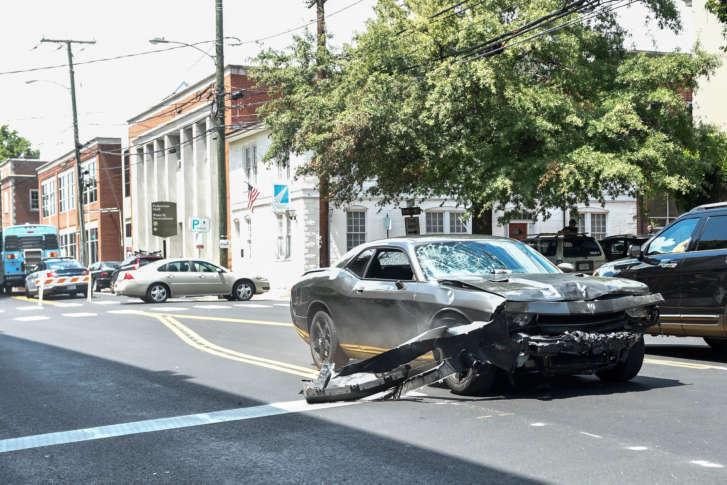 Details about any evidence found in the Dodge Challenger driven by Charlottesville murder suspect James Fields have been secreted for the time being by a judge, WTOP has learned.